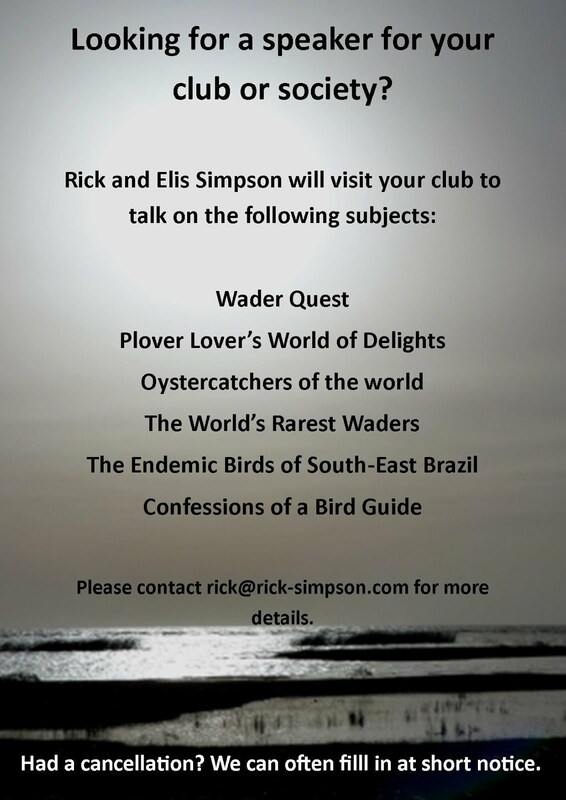 Rick Simpson Birding: Poetic words. Mind you, if you have ever seen them battling like dogs in a pit around a feeder you may have a different view. 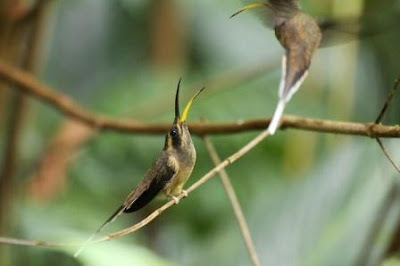 These little gems can be highly territorial and belligerent even killing each other in extreme cases.